What tools do you have to establish your company’s organization chart? Office software? A drawing software? Or maybe you have given up trying to establish the centerpiece of the hierarchical organization of your collaborators, for lack of a suitable and easy solution to implement. 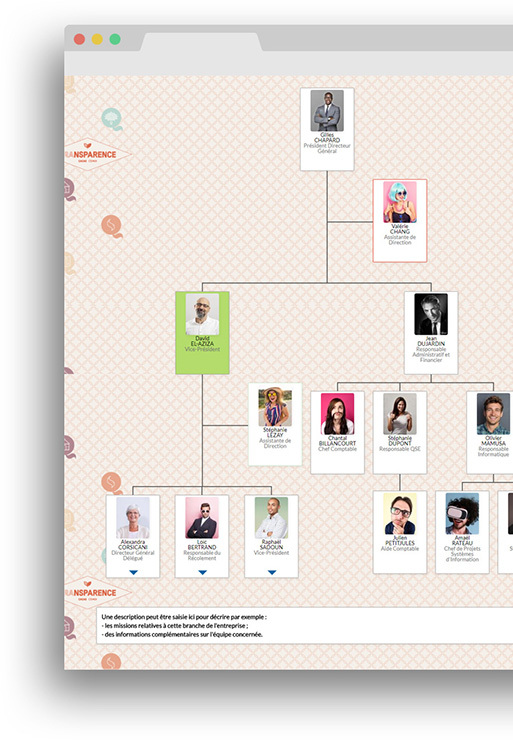 Clicface Org Chart meets this vital need for the company. At a glance, visualize the organization of your company. 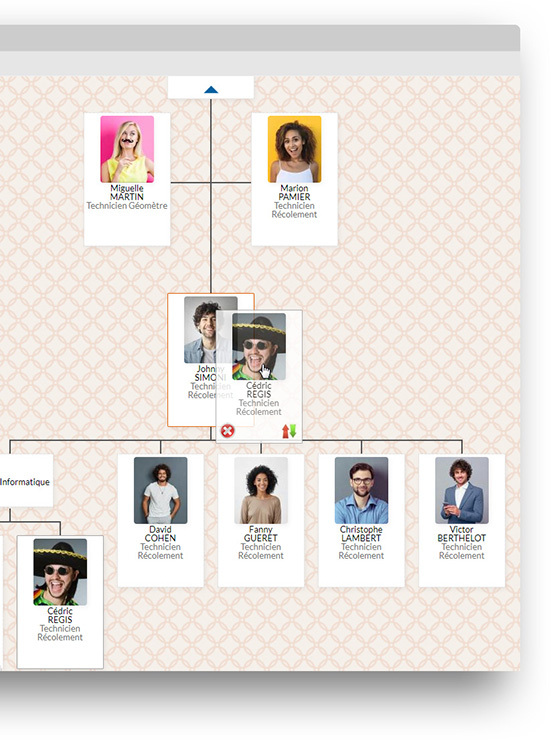 The org chart management is flexible and easy: the thumbnails move by drag and drop, an employee can appear in several org charts at the same time, the org charts are linked together for smooth and fast navigation. Advanced features are also available such as thumbnails on the side (assistant mode) and PDF printing with or without employees’ pictures. 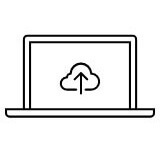 Our experience with our customers allows us to respond to most of the scenarios, and has prompted us to develop exclusive features such as free thumbnails or employee lists. 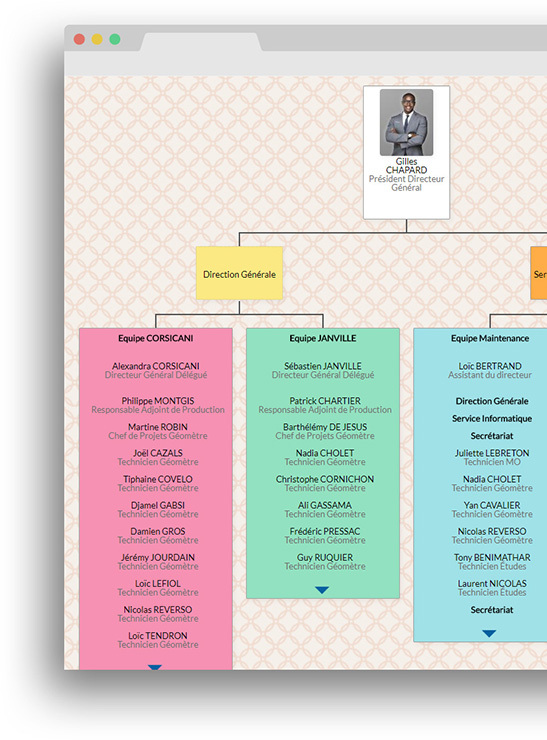 Clicfae Org Chart is a technological compendium that is both simple to use and versatile. Clicface Org Chart does not require any installation on the computers of your employees or customers. Clicface Org Chart integrates itself completely with the other Clicface softwares, and it can also be easily adapted to the specificities of the company.